Provided GC services to renovate an existing office suite for the Legal Counsel Department. Scope involved demolition of finishes throughout the suite; installation of new walls, ceiling, floor finishes and painting. 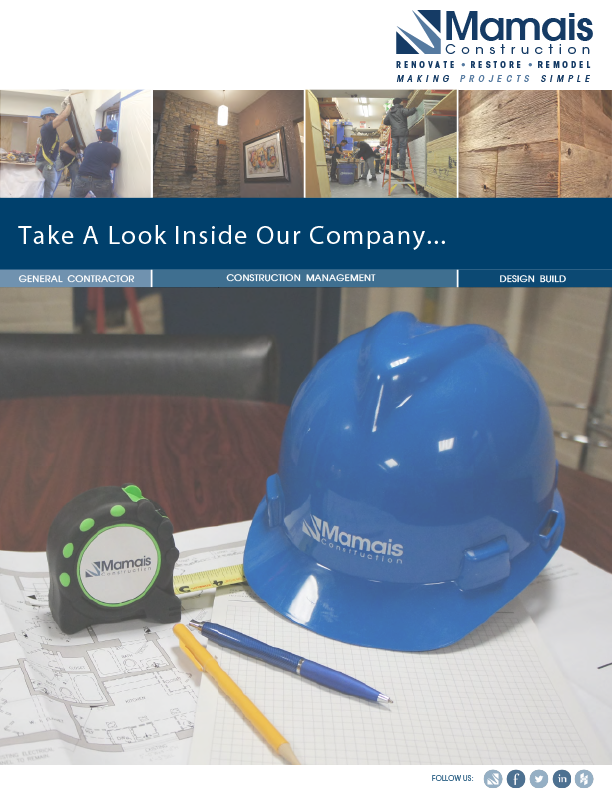 Using our in-house millwork facility, custom built acoustic wall panels, new wood wainscoting, doors, transoms and cabinetry were constructed and installed throughout the space to match existing wood finishes. All work was completed within a condensed timeline during the winter break.